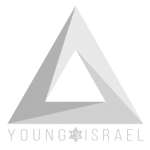 “The National Council of Young Israel is extraordinarily grateful to President Trump for his pronouncement that the United States should fully recognize Israel’s sovereignty over the Golan Heights. 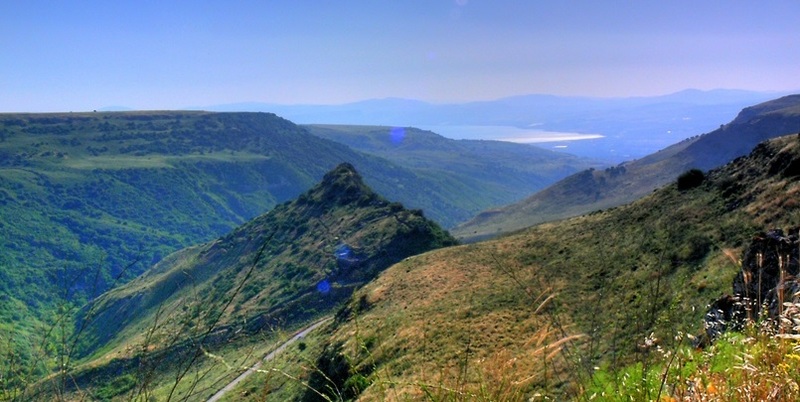 We have long advocated for U.S. recognition of Israel’s authority over the Golan Heights, an essential region that has longstanding and meaningful connections to the Jewish people, and which Israel regained control over in a defensive war. As Israel contends with serious threats to its existence from Syria, Hezbollah, and Iran, it is vital that it be able to defend its people by maintaining a strong presence in the Golan Heights, and President Trump’s declaration further validates Israel’s control over this critical area. “At a meeting of the Conference of Presidents of Major American Jewish Organizations in Israel in February 2017, NCYI President Farley Weiss asked Yair Lapid, then Chairman of the Yesh Atid party and currently co-leader of the Blue and White party, if he supported U.S. recognition of Israel’s sovereignty over the Golan Heights, and he replied in the affirmative. Mr. Lapid’s response demonstrated that U.S. recognition of the Golan Heights was a consensus position in Israel and is advocated by both major parties competing in Israel’s upcoming election. The National Council of Young Israel believes it was important for President Trump to appreciate that this was a consensus position in Israel before making his decision about the status of the Golan Heights, just as we felt it was critical the President realized that relocating the U.S. Embassy to Jerusalem was a consensus view in Israel prior to his historic announcement in that regard.